Phantoms [July 1996] ed. 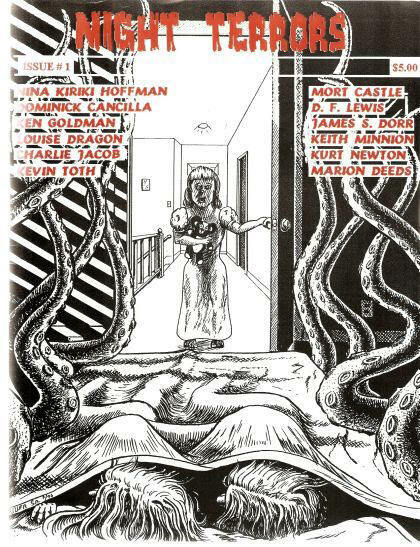 W. J. Johnson (Phantoms, £2.80, 42pp, A5) Small press fantasy/horror fiction magazine. Available from Phantoms, 91 Peartree Road, Derby, DE23 6QB. 11 · From the Shores of California to the Sands of Mars · Nigel Sellars · iv [Kim Stanley Robinson]; an interview with Kim Stanley Robinson.